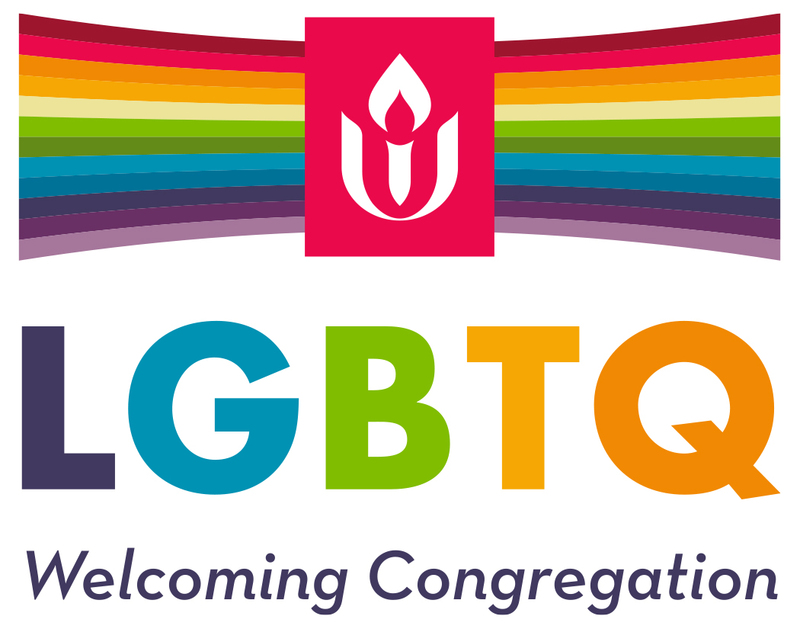 At Fourth Universalist, our LGBTQ ministry is called Interweave, and meets regularly for fellowship and connection. Meeting regularly after worship, the group goes on trips to local museums and sites of interest, and discusses books (recent titles include “God in Pink” by Hasan Namir, “Christodora” by Tim Murphy, and “Tales of the City” by Armistead Maupin). 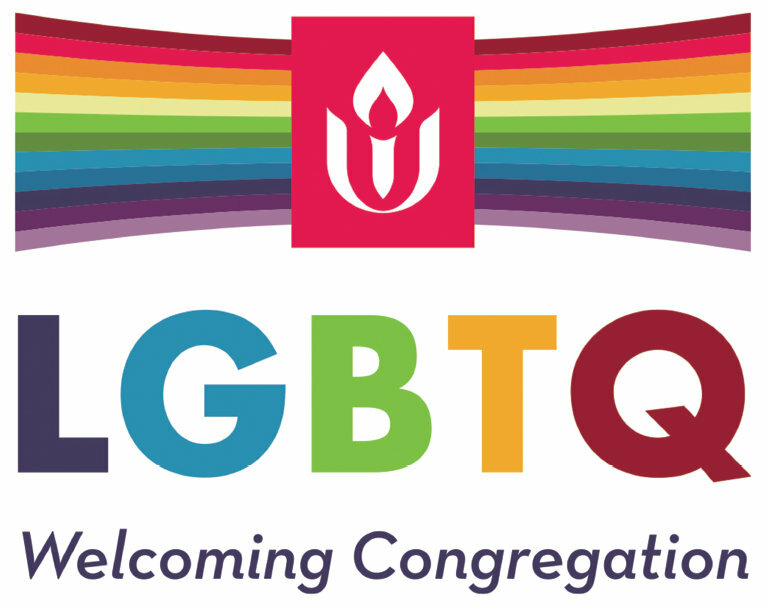 Once a year, on the last Sunday of June, our congregation celebrates GLBT Pride during worship, and we attend the NYC GLBT Pride March together. To find out more about Interweave activities at Fourth Universalist, please e-mail us at interweave@4thu.org.